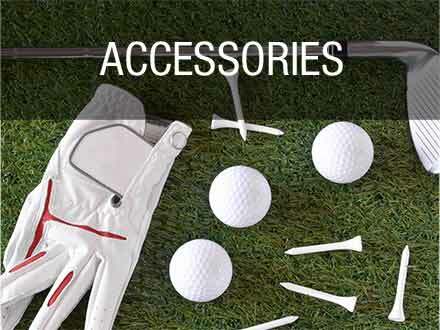 An enlarged visor expands your sun protection beneath a lightweight stretch poly blend of 97% polyester and 3% Spandex, and a moisture-wicking SensorCool headband improves wearability. 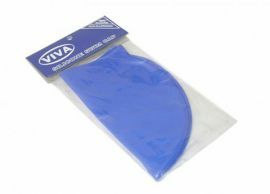 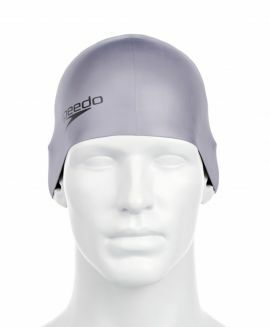 The adjustable Velcro closure means one size fits most. 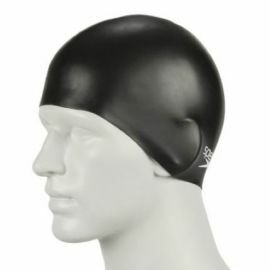 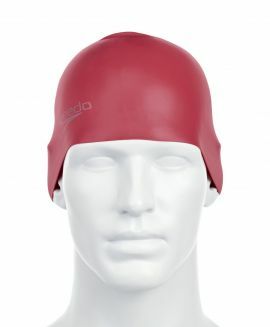 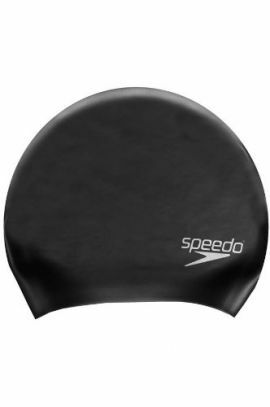 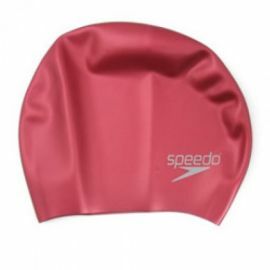 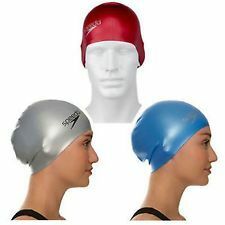 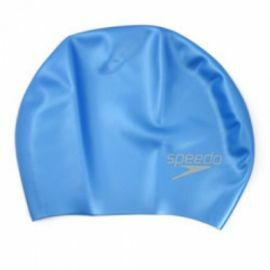 Speedo Long Hair Cap is ideal for regular swimming and create a smooth, sleek outline in the water. 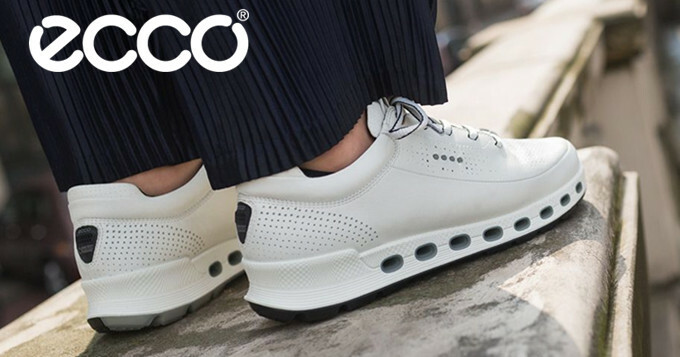 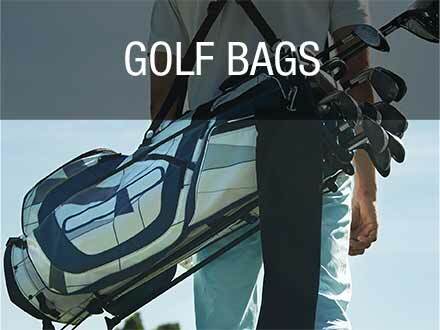 Made from a wide range of materials so you can find the one that suits you best. 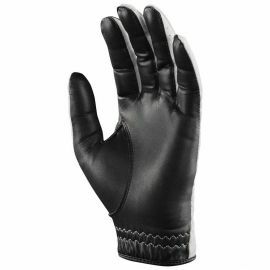 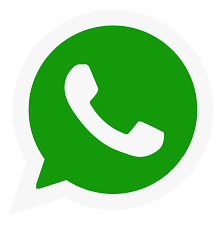 Made of silicon material. 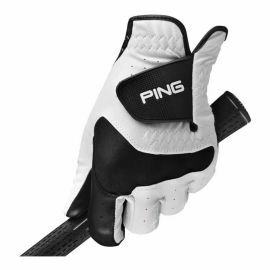 Comes with excellent fitting.